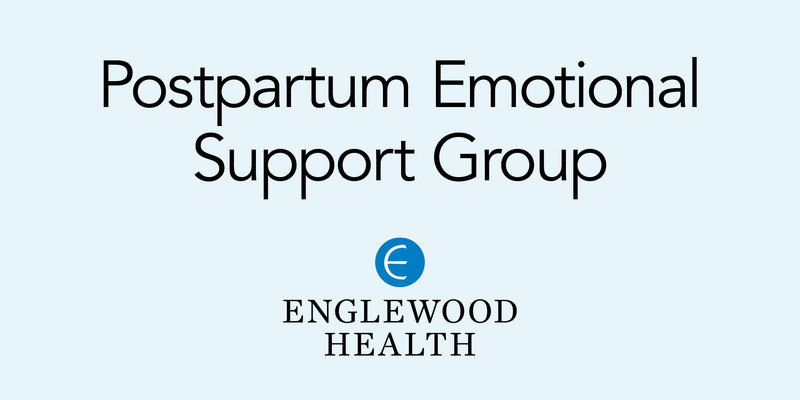 You and your newborn child are invited to attend our group, focused on adjustment to motherhood, coping with stress, and adapting to new family dynamics. A licensed clinical social worker facilitates the sessions, which provide comfort, emotional support, information, and referrals to resources for new moms who are adjusting to parenthood. The group meets on the first and third Tuesday of every month, from 11:00 a.m. until 12:00 p.m.